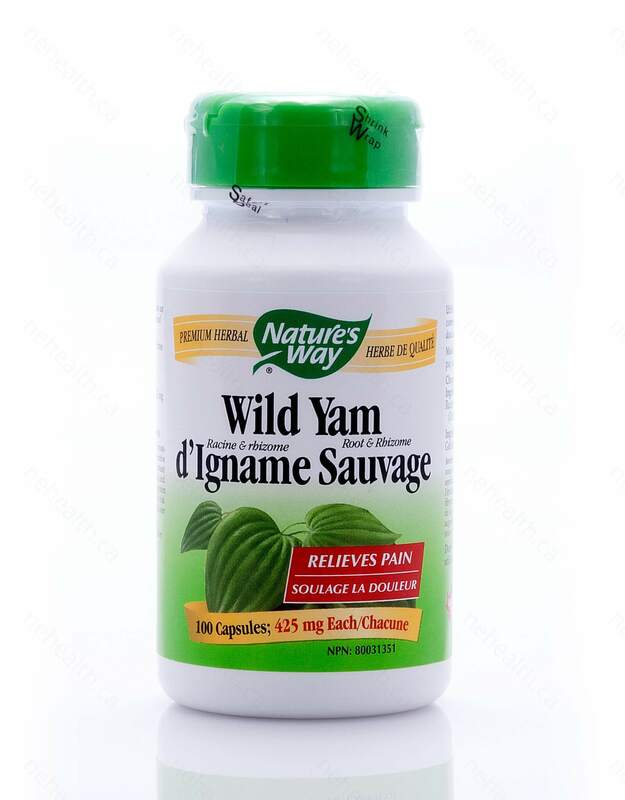 Nature’s Way Wild Yam Root is used as a natural way for women to balance mood, hormone, and estrogen levels. 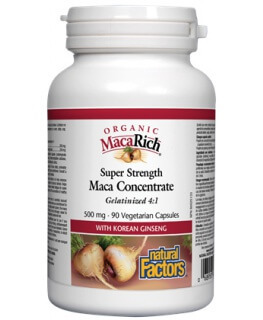 Wild Yam Root is commonly used in natural health circles as an alternative to estrogen therapy. 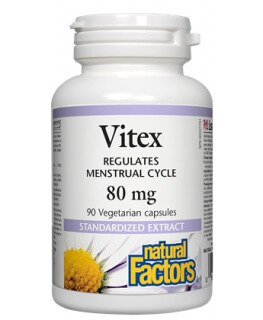 Wild Yam Root reduces symptoms associated with PMS and menopause. 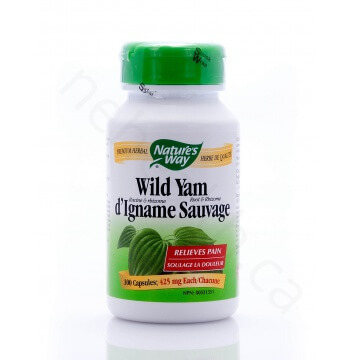 Wild Yam Root also helps reduce weight and prevent female hair loss. Umland, Elena M., et al. 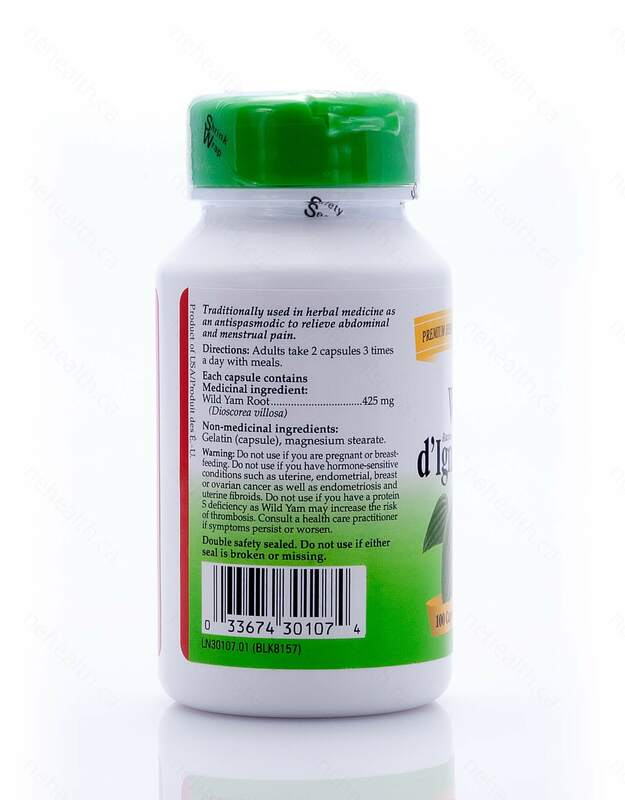 "Phytoestrogens as therapeutic alternatives to traditional hormone replacement in postmenopausal women. "Pharmacotherapy: The Journal of Human Pharmacology and Drug Therapy 20.8 (2000): 981-990. 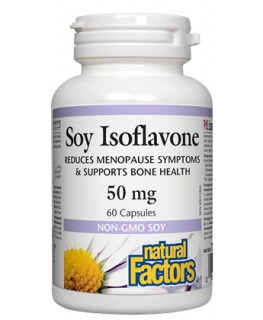 Mayo, Joseph L. "A natural approach to menopause." Clin Nutr Insights 5.7 (1997): 1-8. Wong, Veronica Chi Ken, et al. "Current alternative and complementary therapies used in menopause." Gynecological Endocrinology 25.3 (2009): 166-174.